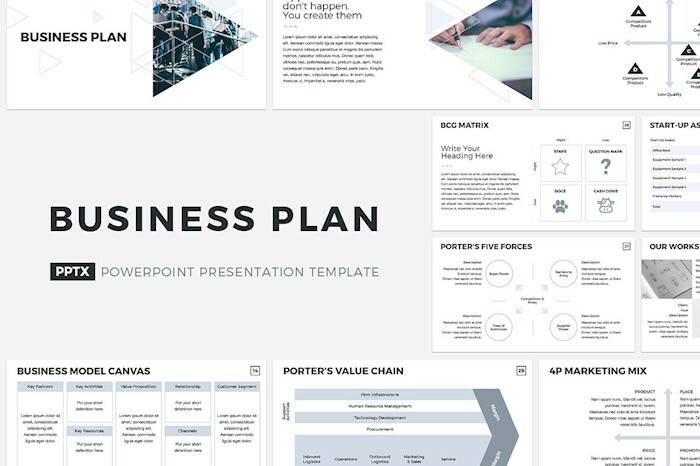 Download the best business plan Powerpoint templates for professional presentations. 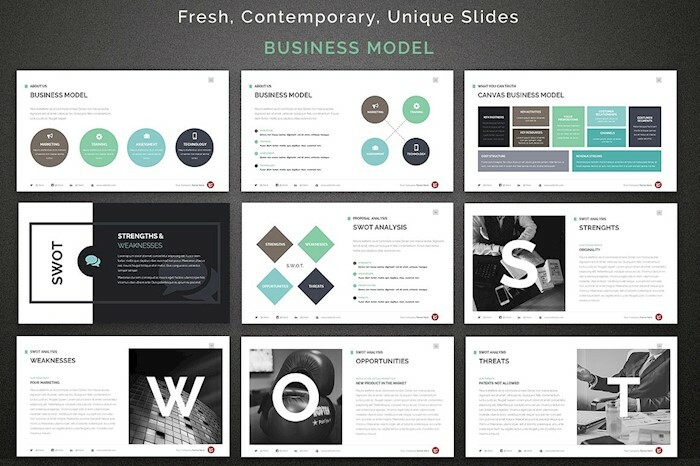 Present the strategies of your company with these modern and creative PPT slides easy to edit. 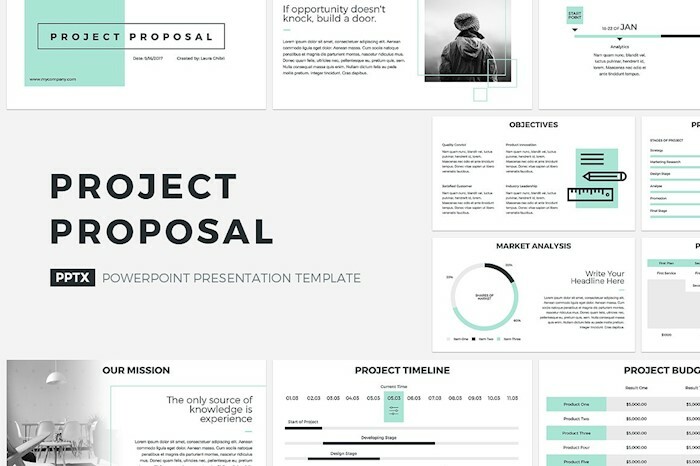 These templates are great to create any proposal business presentation. 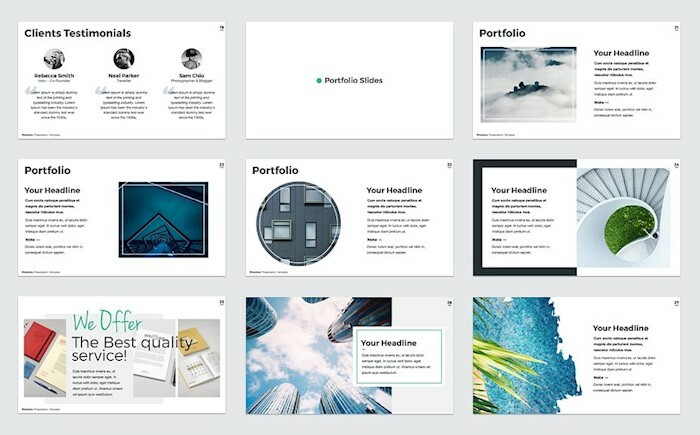 To become more consistent and confident when you share your ideas with your team, managers, or potential investors, use properly designed presentation. 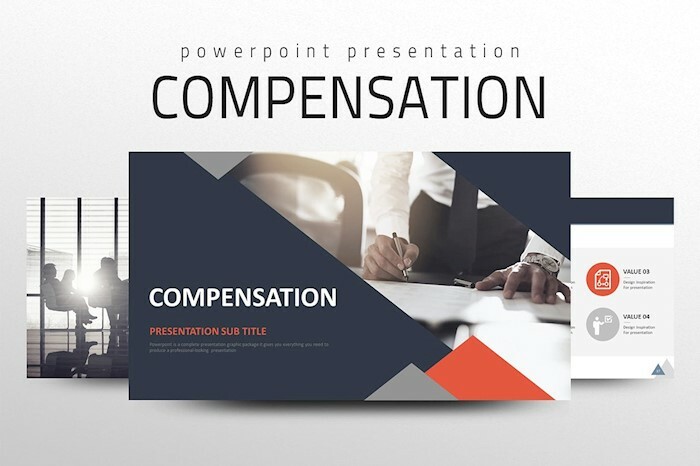 PowerPoint presentations can be created on any Microsoft computer. 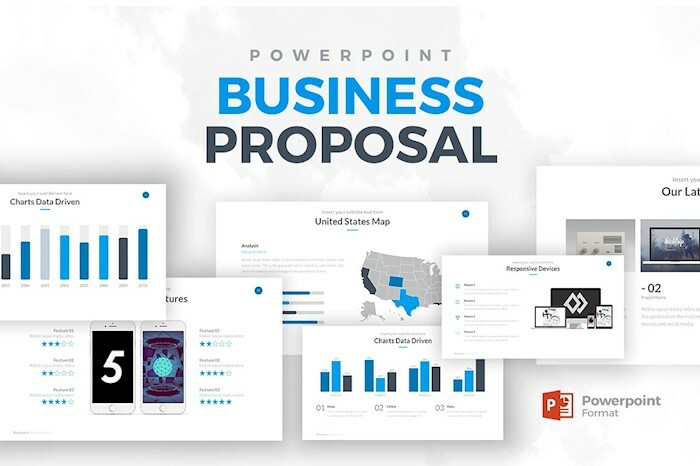 These days PowerPoint is a modern professional software allowing you to build a presentation with numerous slides, charts, diagrams, images, mockups, gallery, and unlimited graphic possibilities. 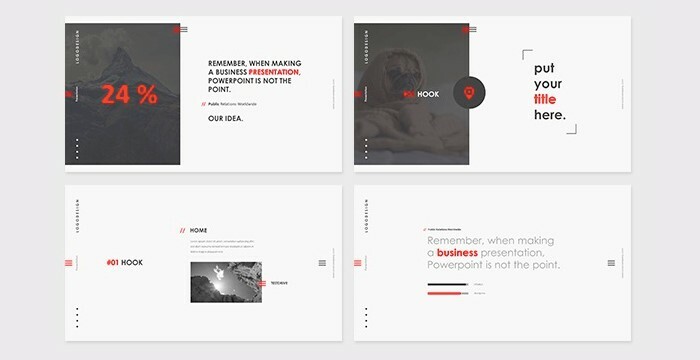 To save valuable time and efforts, it’s better to use presentation templates created by professional designers. 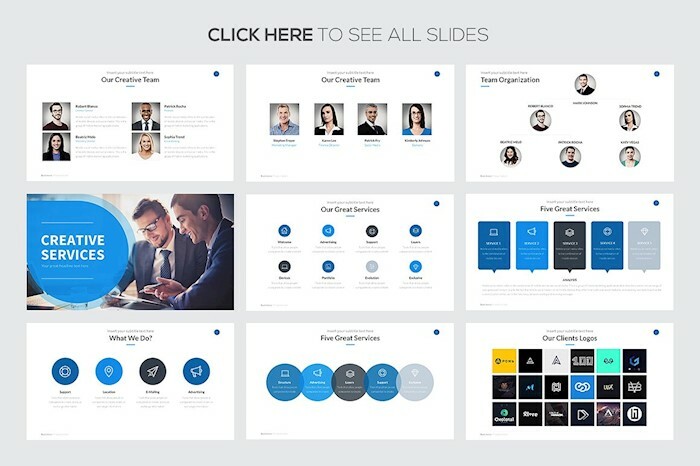 This way you will get a clean, up-to-date presentation with pre-made slides. 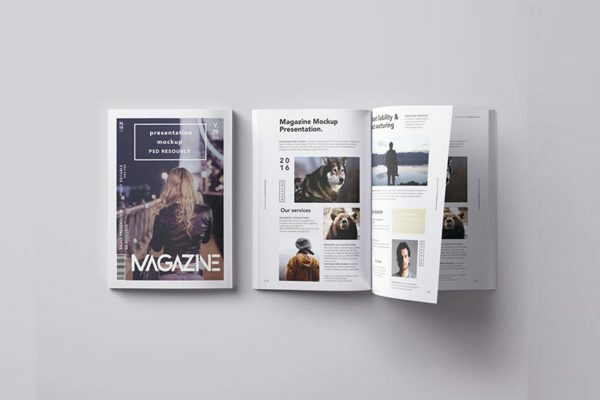 All you need to do is insert your content. 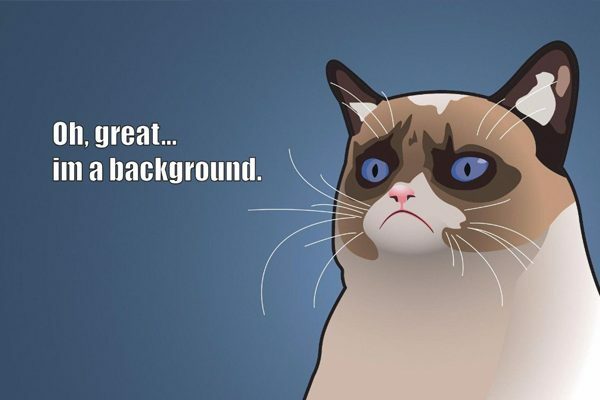 Of course, if necessary you can also change fonts, images, colors, and anything else you want. 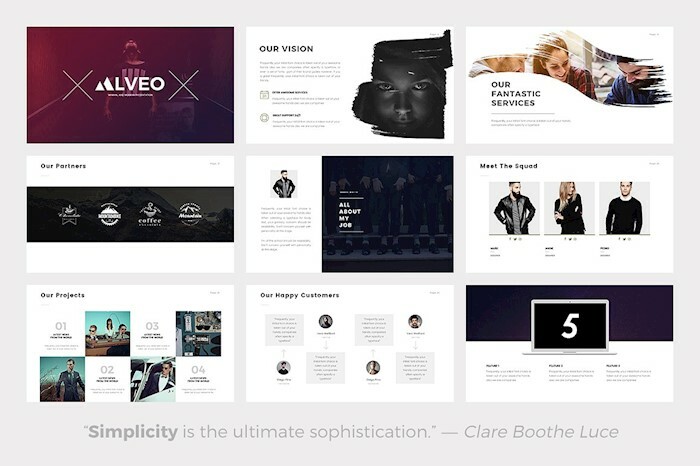 After purchase, you’ll get over 85 unique minimalist slides which can be used in any industry. 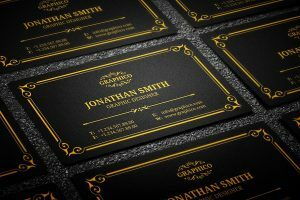 The template uses black, white, and golden color scheme. 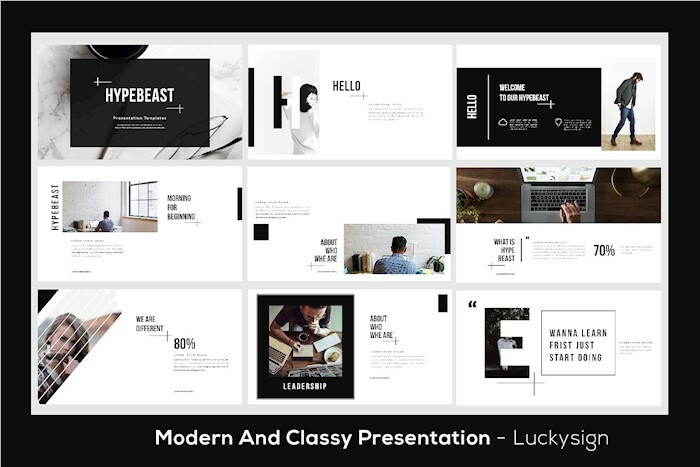 The presentation has 72 slides with six color scheme and editable layout. 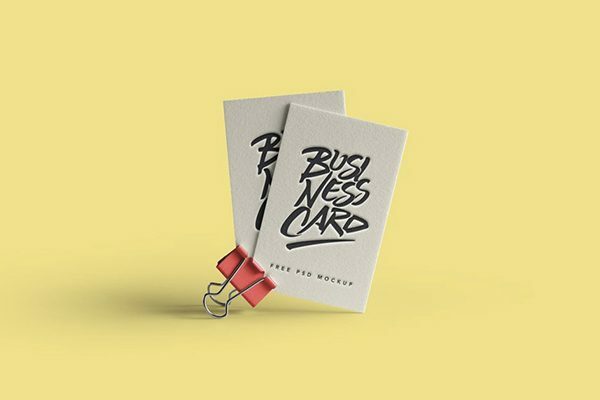 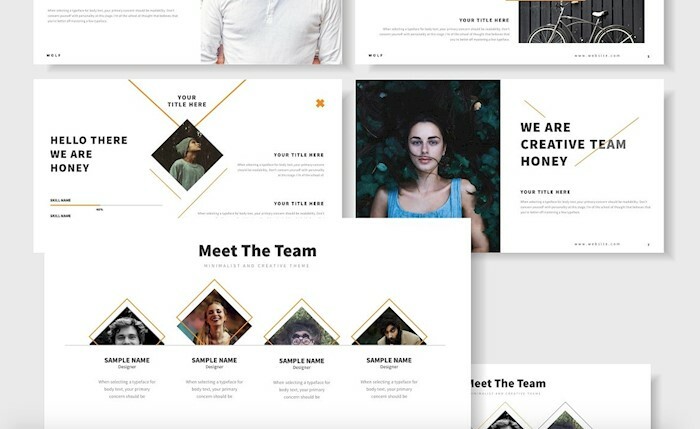 You can get this template less than $4 along with seven other templates with Business Bundle. 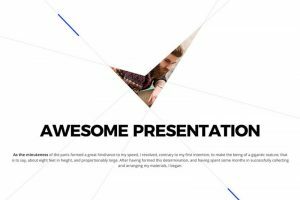 Here is an ultra-modern cool presentation template suitable for corporate, business, and branding. 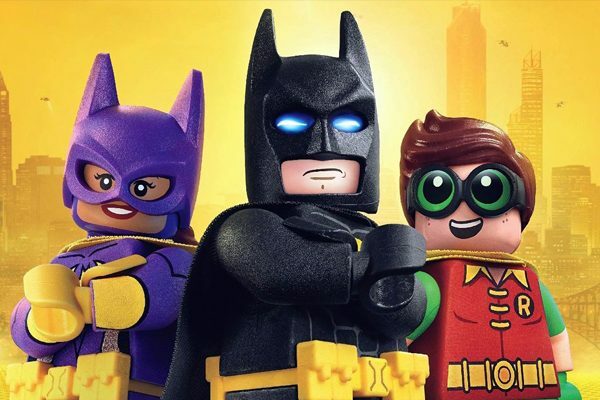 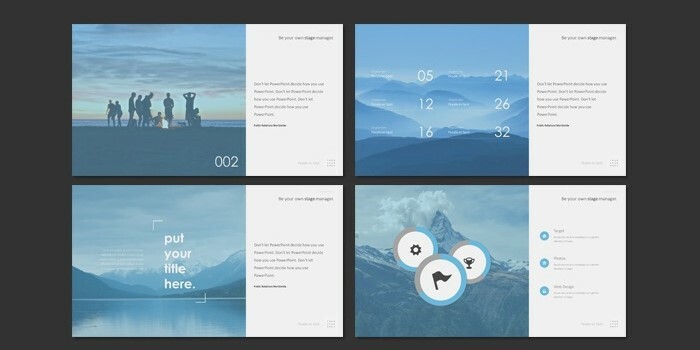 It has Image Placeholder feature which means you need drag and drop image to change it. 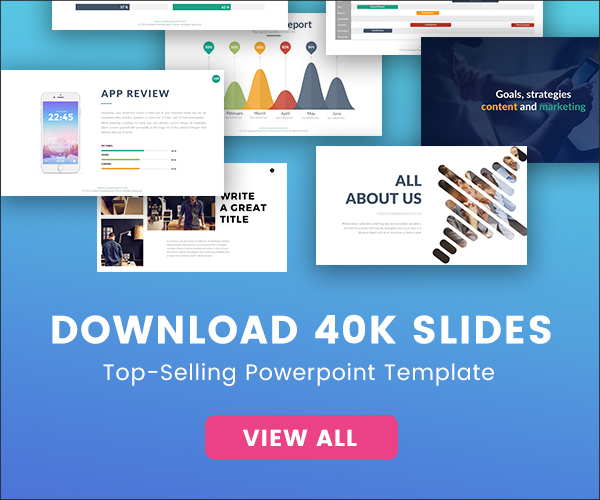 This presentation template includes over 500 slides so that you can create many different presentations with it. 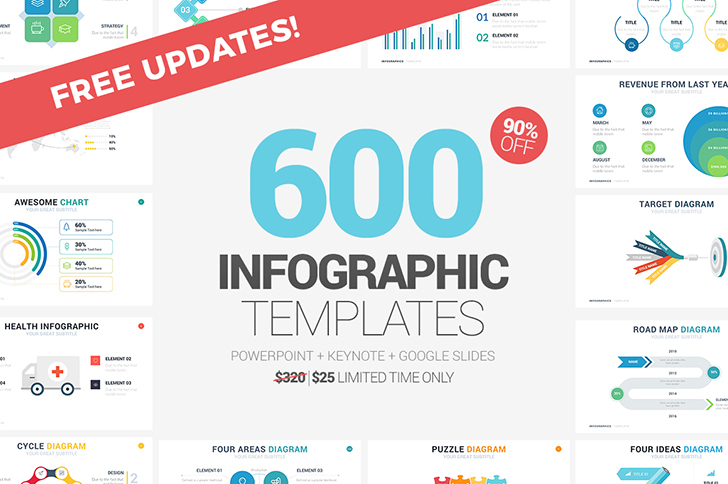 It has pricing tables, maps, charts, ppt timelines, team slides, and more. 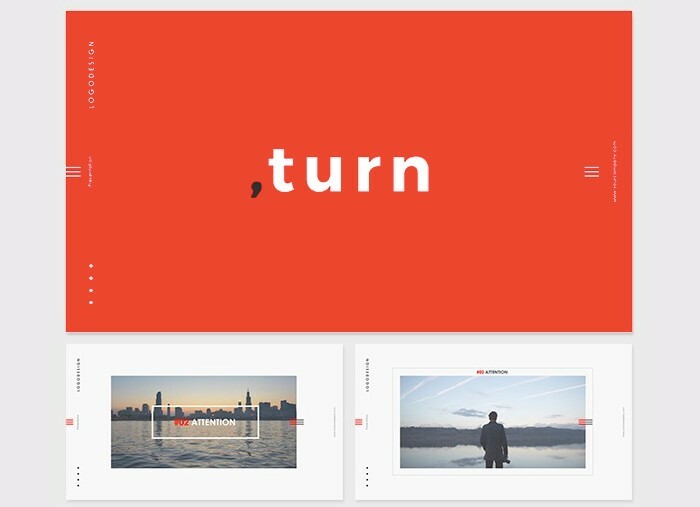 Turn is a minimalist pitch deck template designed in a monochrome color scheme with red elements. 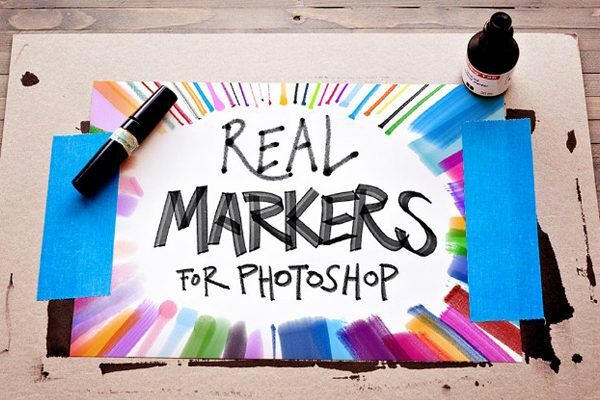 You can edit everything you need: colors, fonts, sizes, images, and shapes. 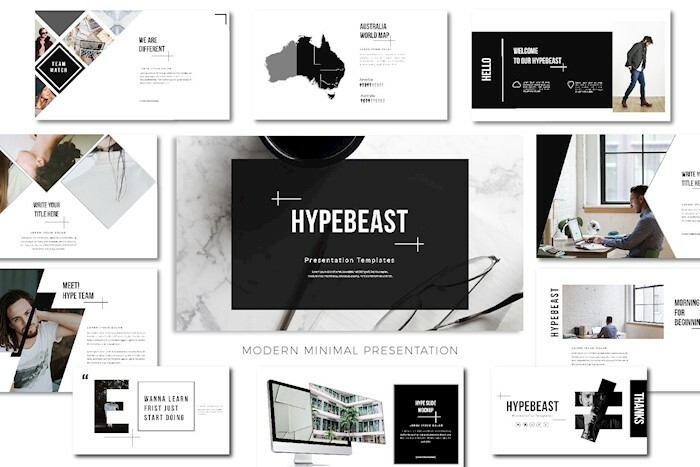 Here you see a basic presentation which speaks for its name. 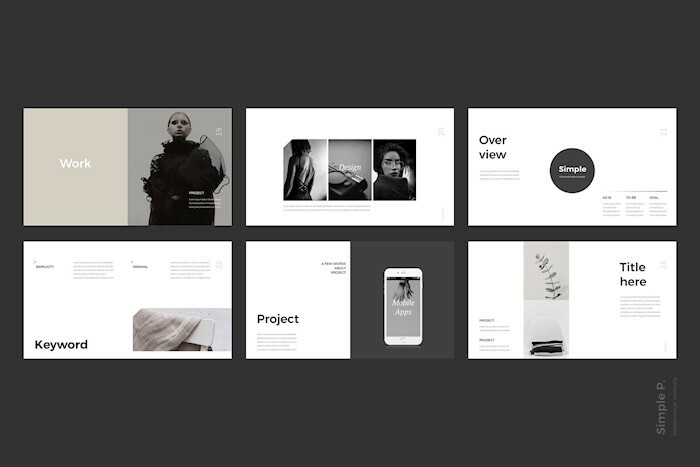 It has slides with headers, text blocks, and images. 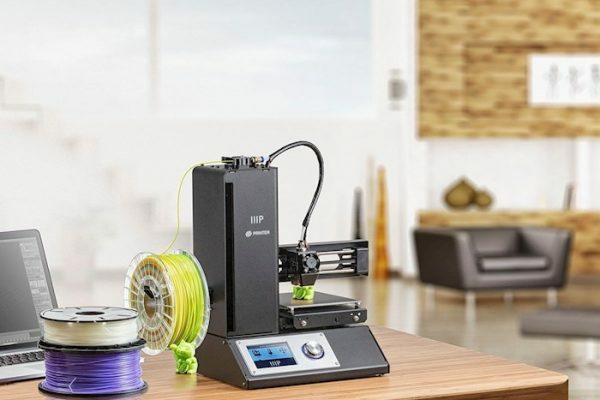 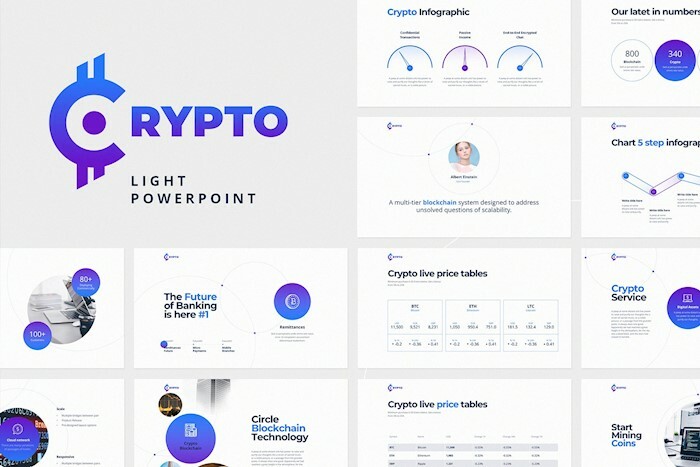 It will be suitable for presenting new ideas and projects. 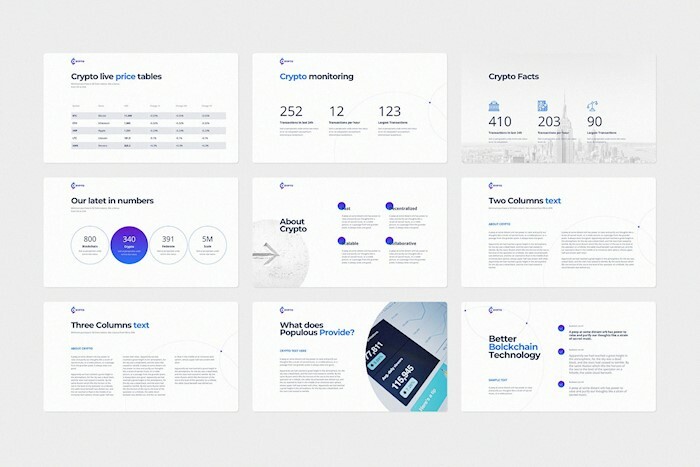 With over 360 animated beautiful slides you will be able to create an impressive presentation even without design skills. 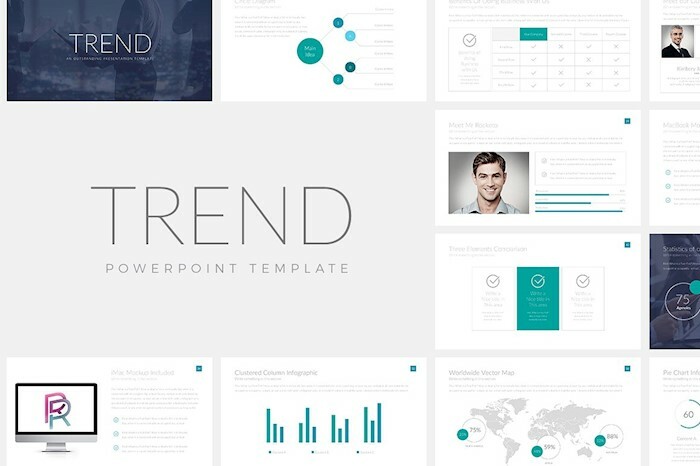 Use PowerPoint to adjust the template to your needs. 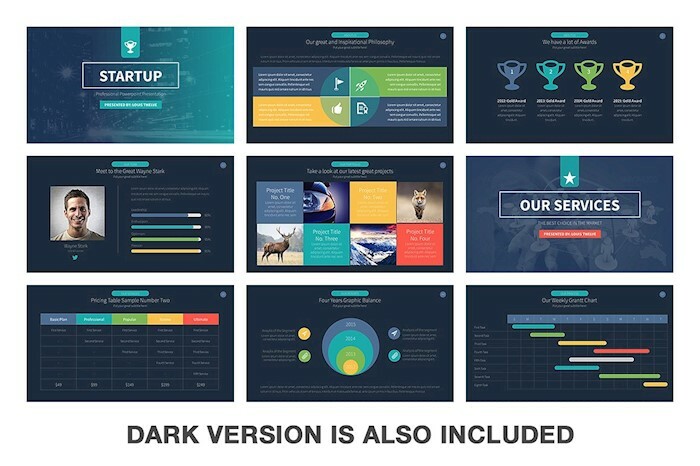 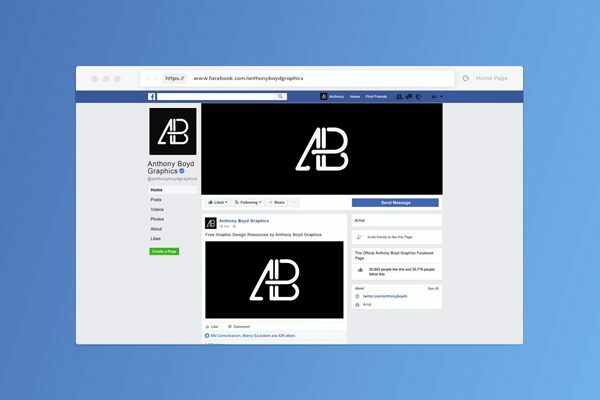 Look at this clean and powerful presentation template with 400 slides, 15 different layouts, and dark and light versions. 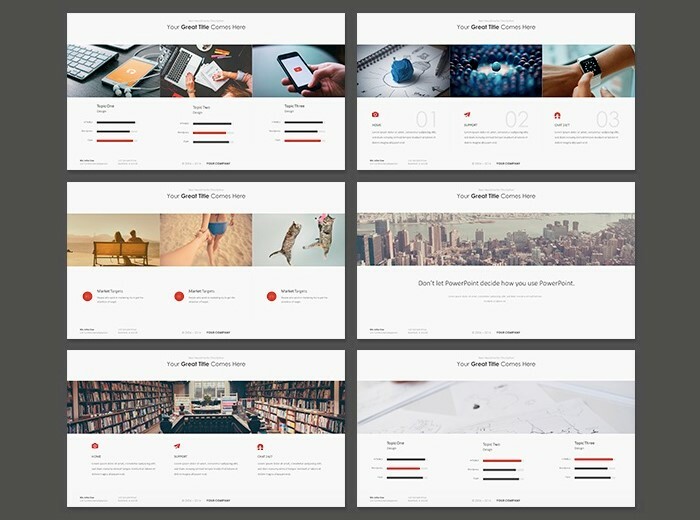 All the slides are animated; it means you need to insert your content to make the presentation pop. 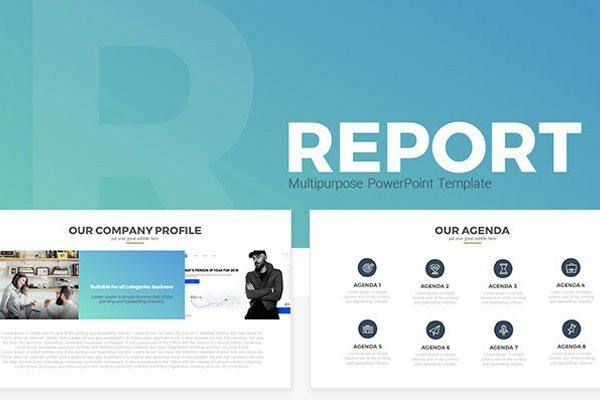 This is a corporate template with all necessary slides, such as company history, timeline, mission, team, solution, and charts. 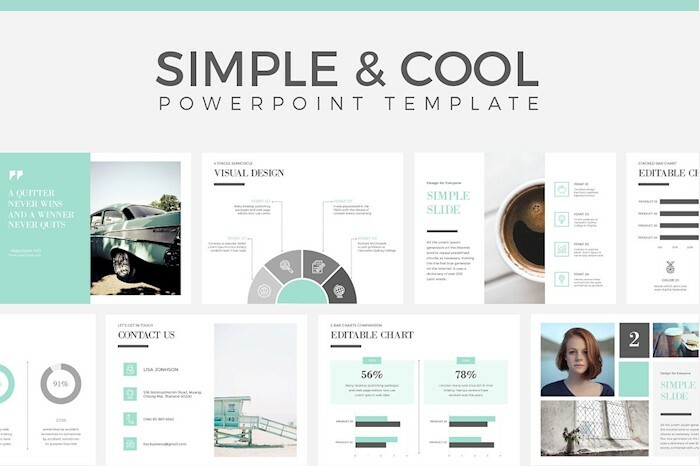 All the elements are fully editable with PowerPoint. 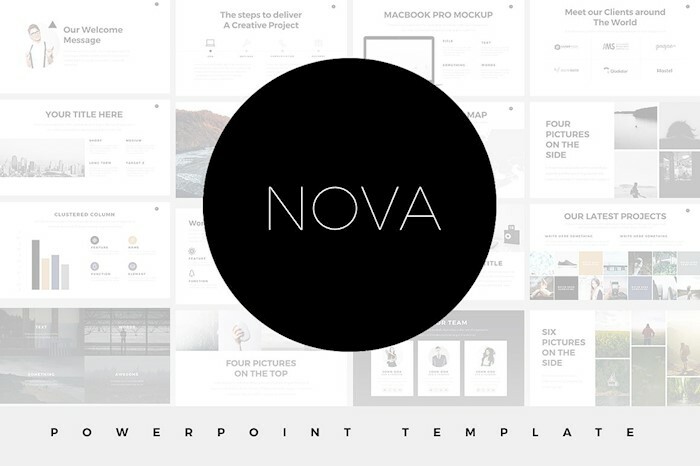 Nova is a clean, minimal template featuring cool typography. 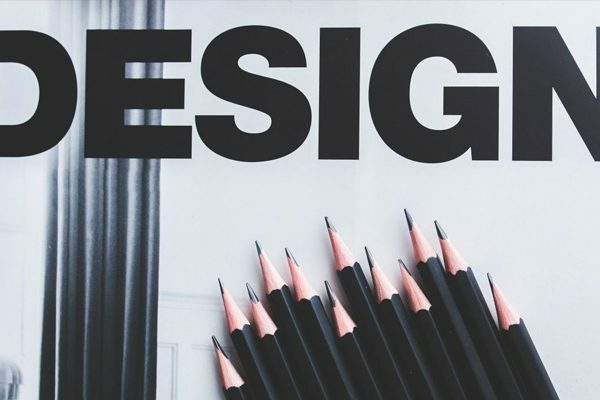 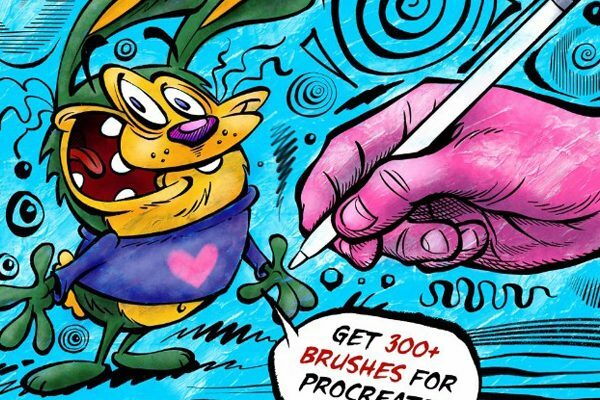 It will for any design, photography, and creative industry. 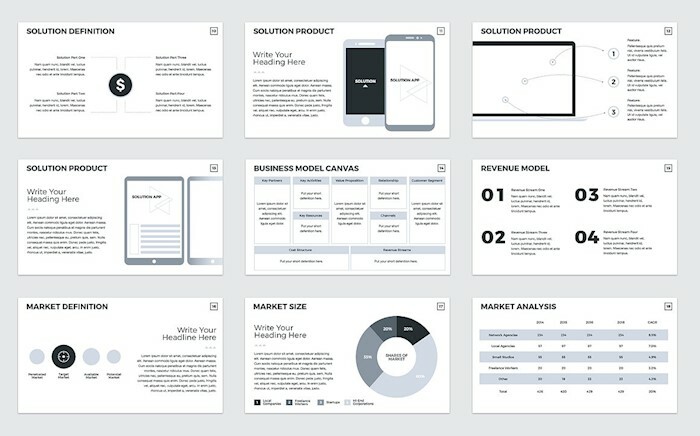 Use this PowerPoint template with a classic, stylish design for a quick team meeting or presenting a new project. 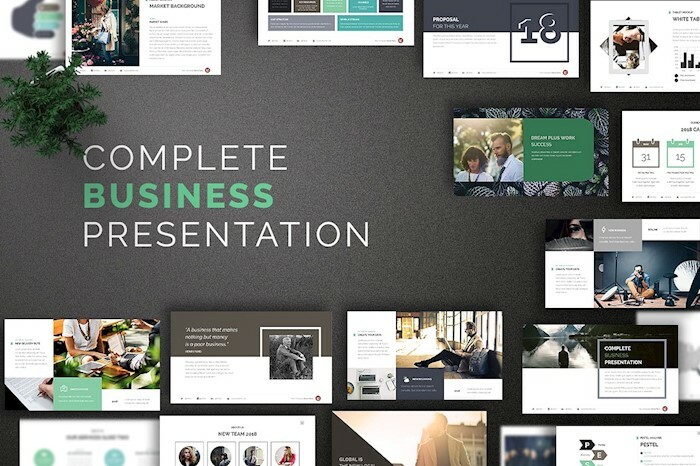 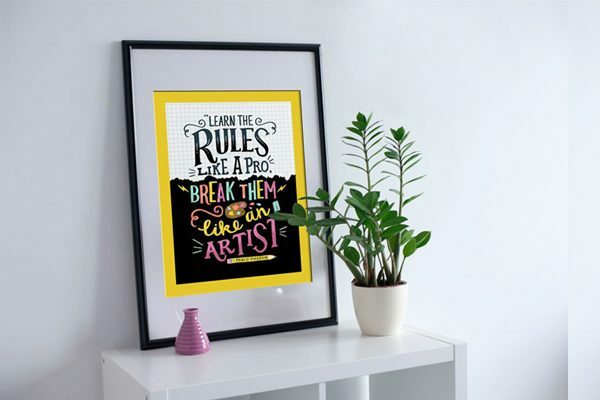 It has 36 slides, free images, fonts, icons, and charts compatible with Exel. 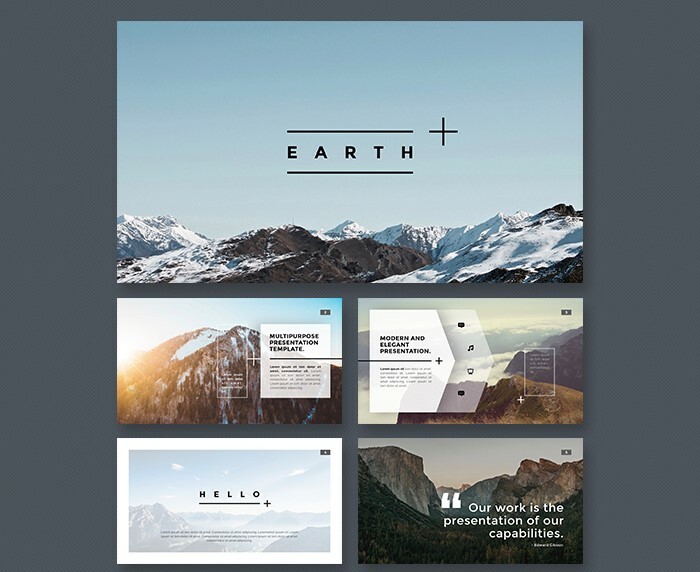 Earth is a stunning presentation theme with over 200 slides suitable for business and creative industry purposes. 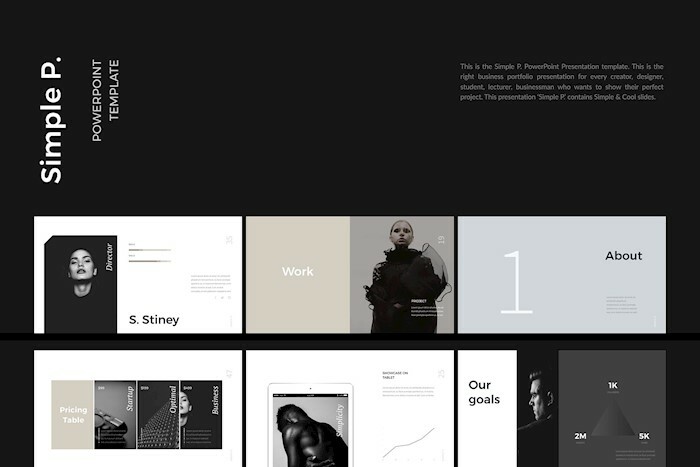 There are a gallery, portfolio, timeline, calendar, features, pricing tables, and more in this theme. 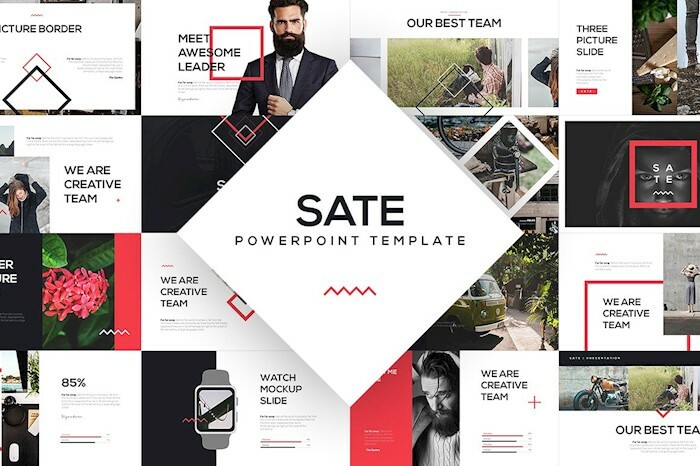 This gorgeous presentation template with premium animations and 210 slides will be a perfect solution for professional performance. 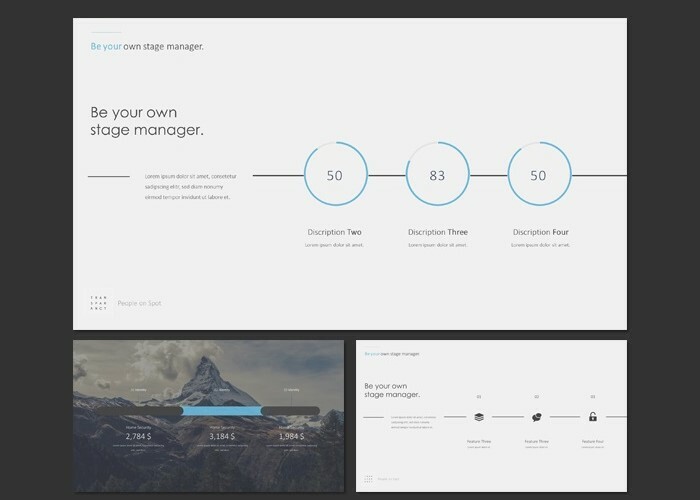 You can easily customize all slides and choose between light and dark versions. 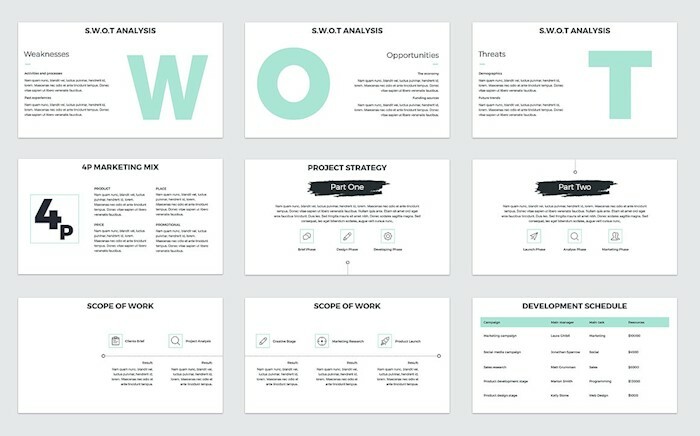 Here is a template with milestones which can help you show your client stages of the project and deadlines. 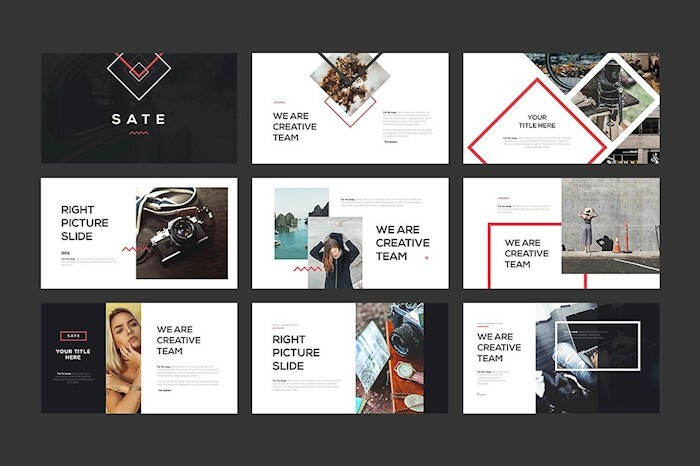 This is an easy-to-use and powerful template featuring 60 slides and free fonts. 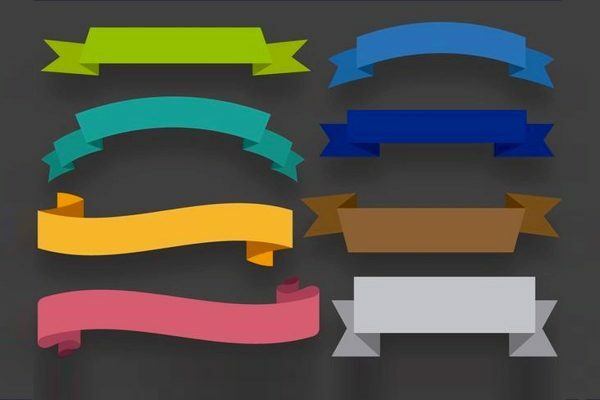 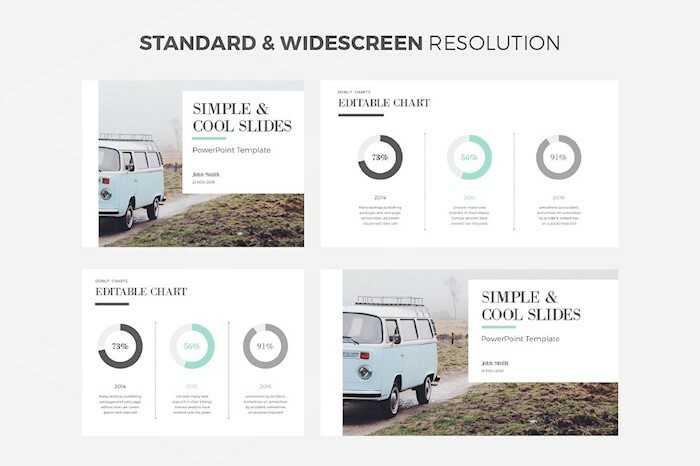 With little effort, you can change anything you want on the slides, from color to fonts and shapes. 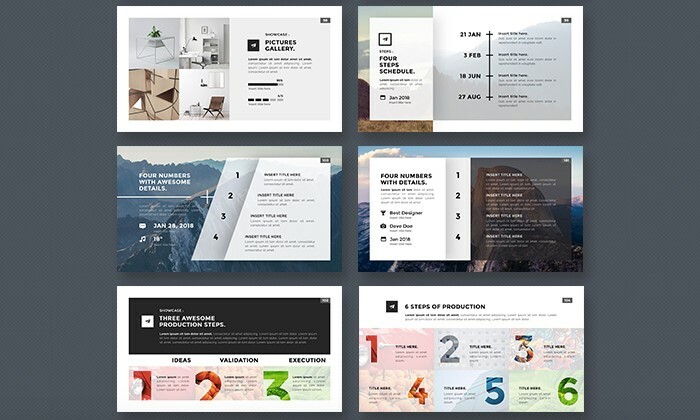 These slides not only editable but also features lots of charts and diagrams to help you showcase information. 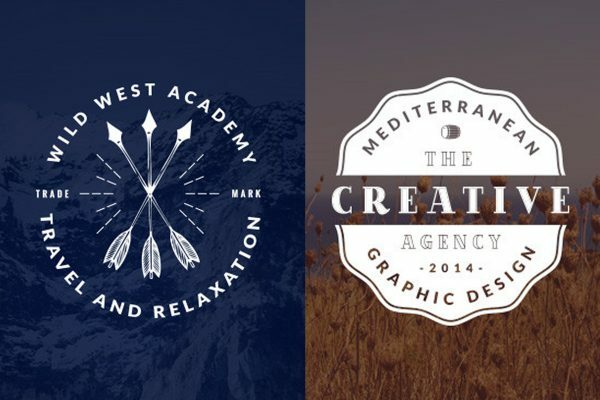 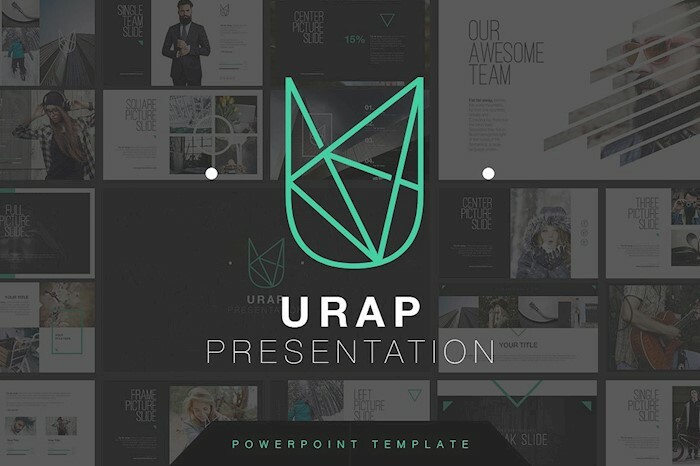 URAP is a modern presentation template with thin typography and stylish logos. 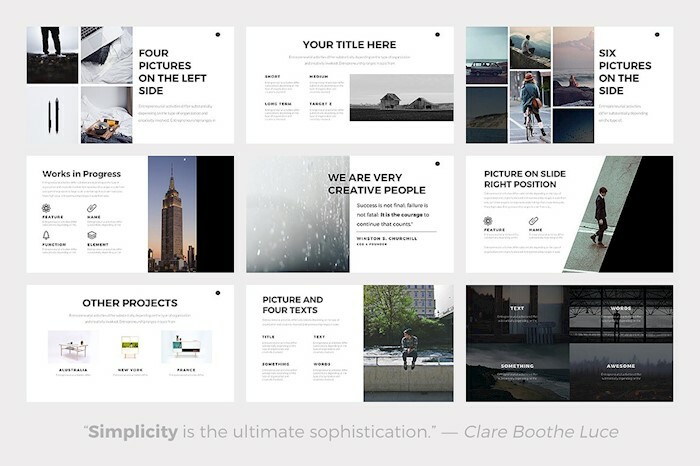 It goes with 50 editable slides and image placeholders. 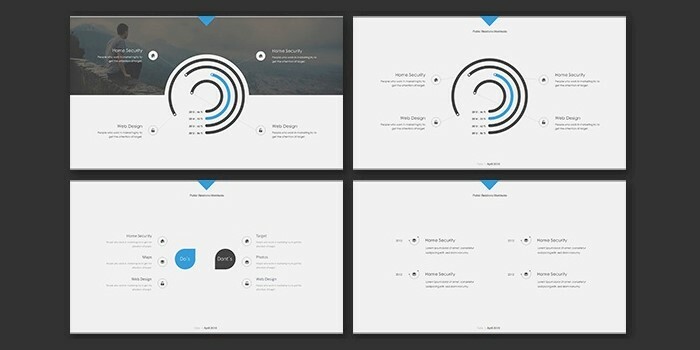 If you are looking for the light, airy presentation theme with plain customization features, here it is. 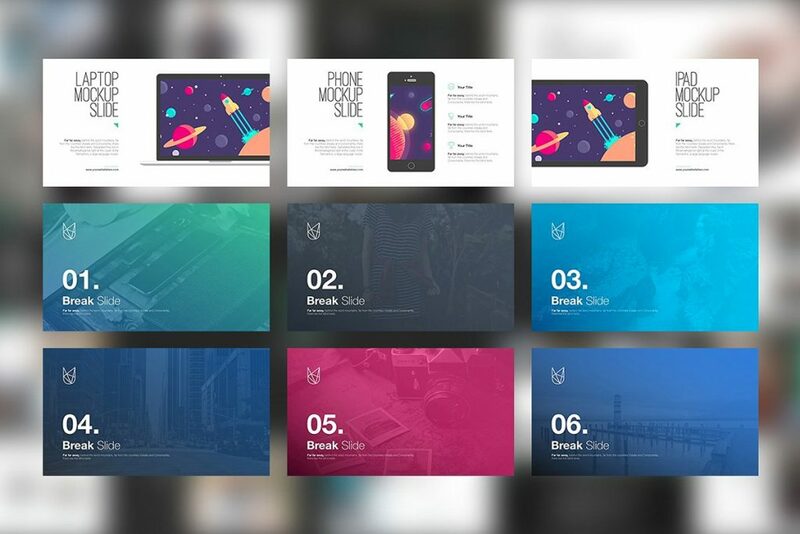 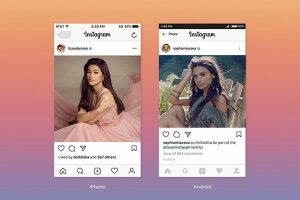 The Trend has 60 slide layouts and 16 color palettes to choose from. 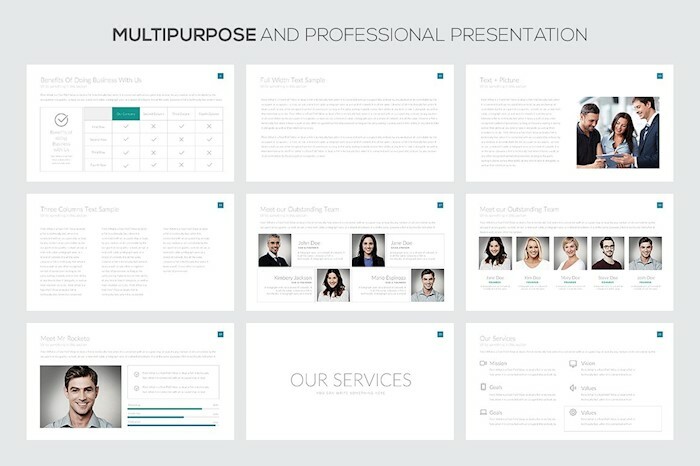 With this template, you will deliver a clean, professional presentation in no time. 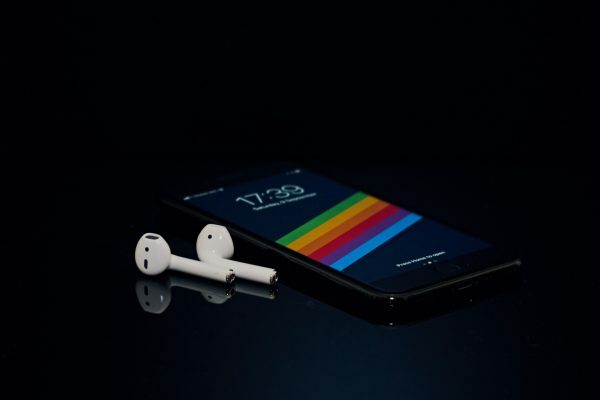 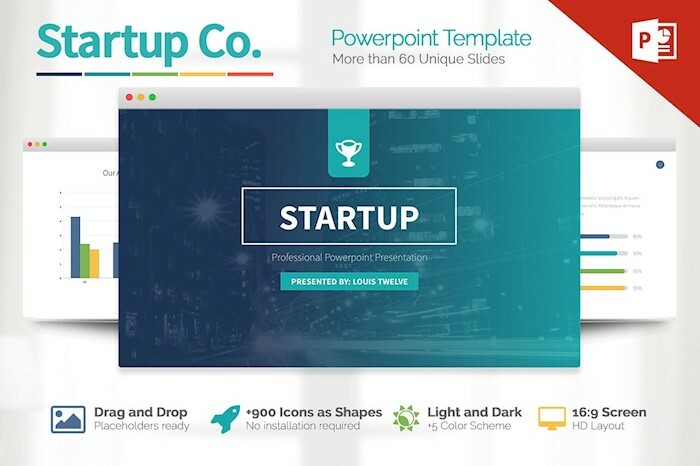 Just purchase the theme and edit it as you like using PowerPoint. 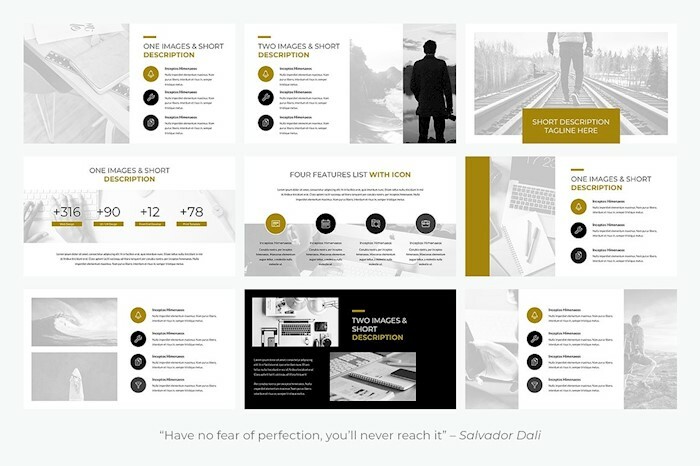 It’s never easy to build a presentation from scratch. 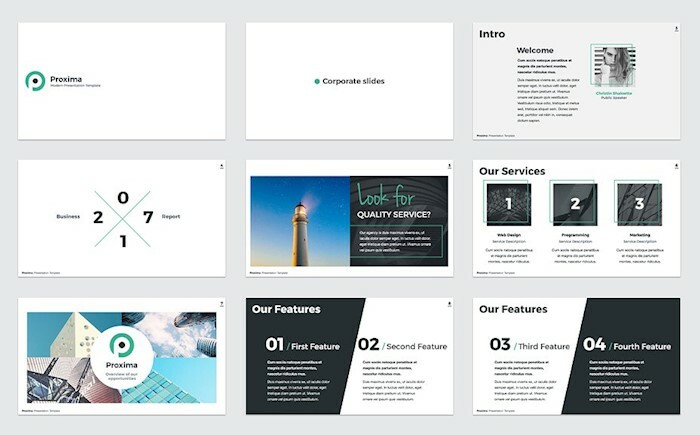 This fantastic corporate template will help you create a compelling presentation easy and fast. 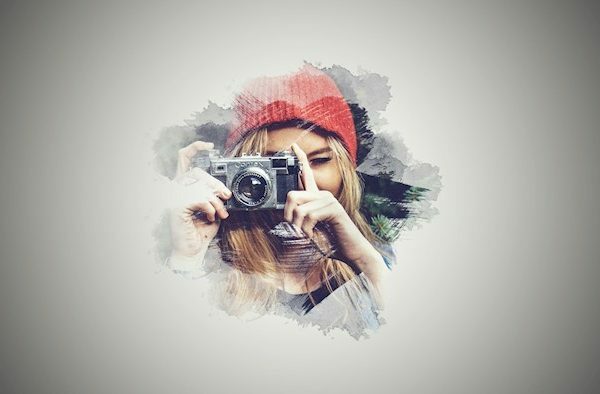 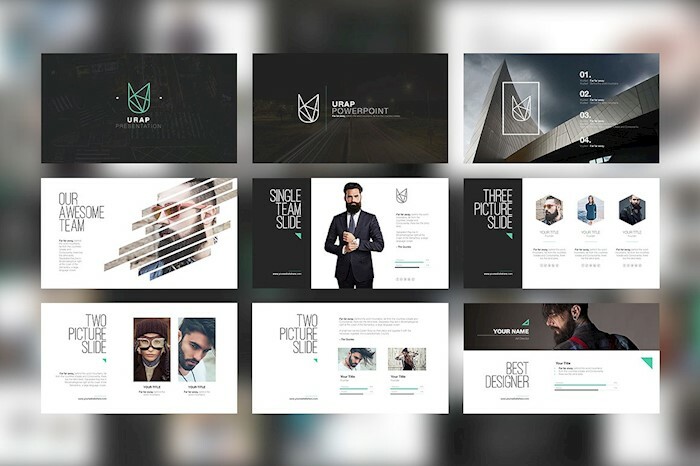 Here is a trendy hipster style presentation template with 50 pre-made slides. 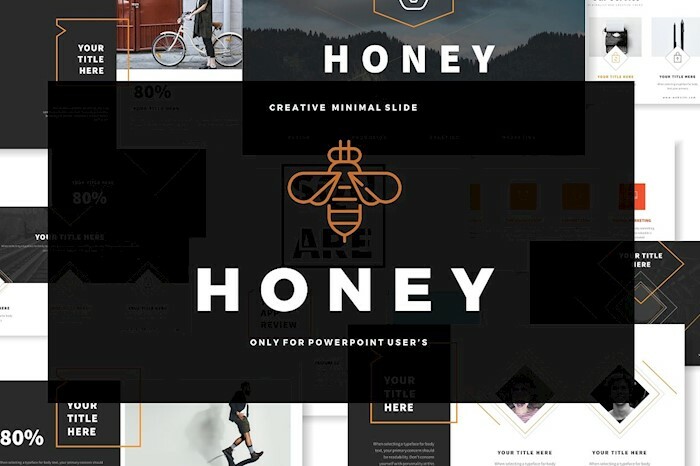 You can insert your text, change images, headings, fonts, and shapes. 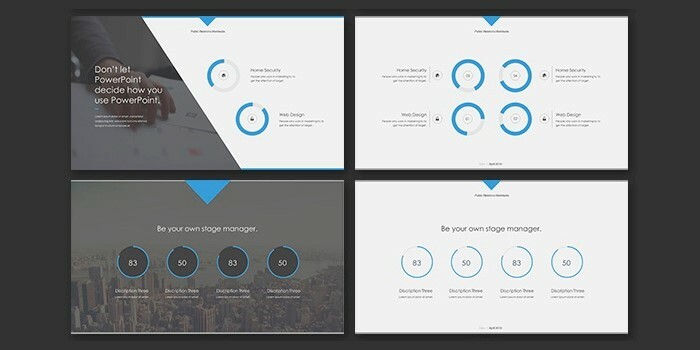 Horizon is a customizable beautiful template for presentation suitable for startups and investor meetings. 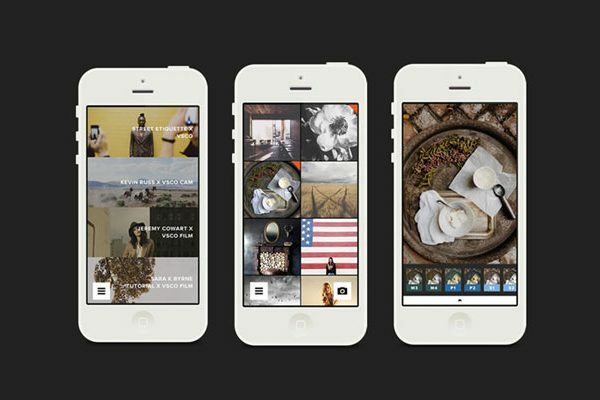 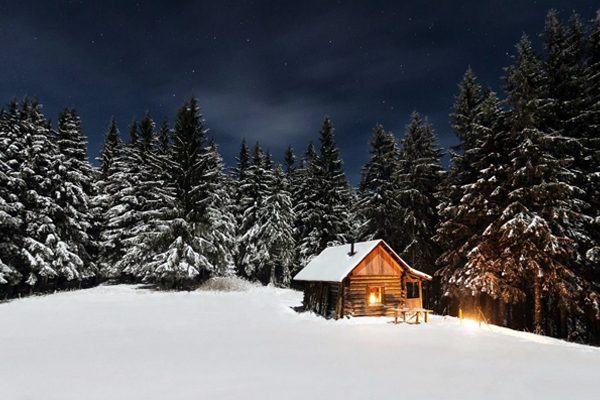 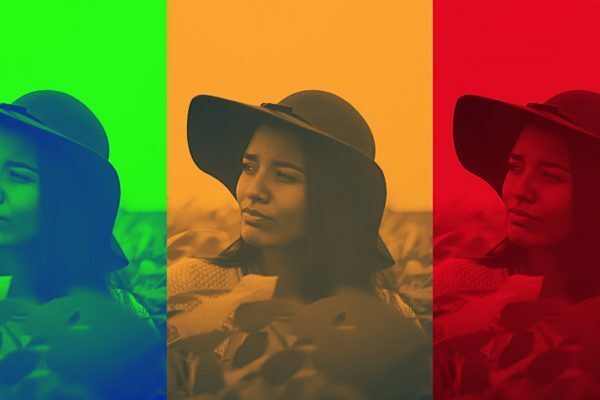 To help you highlight the content, you showcase, choose between light and dark versions. 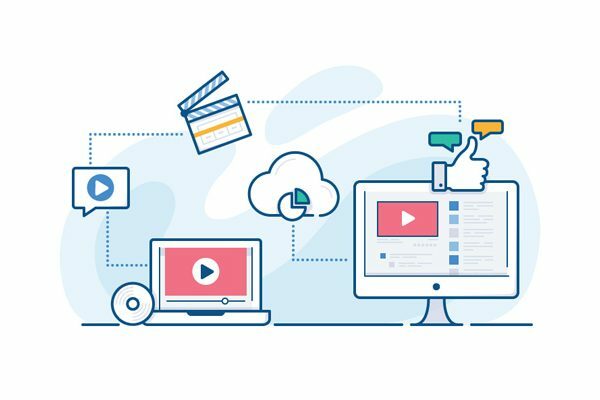 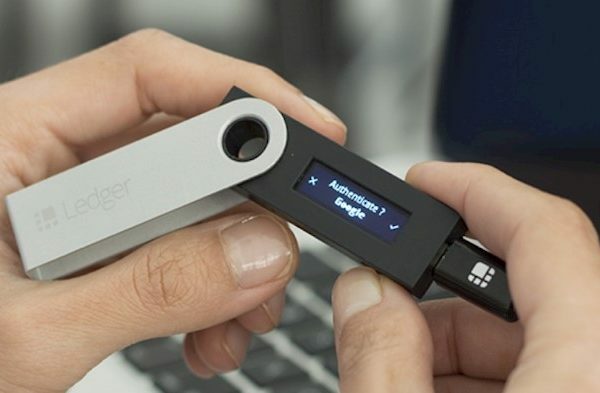 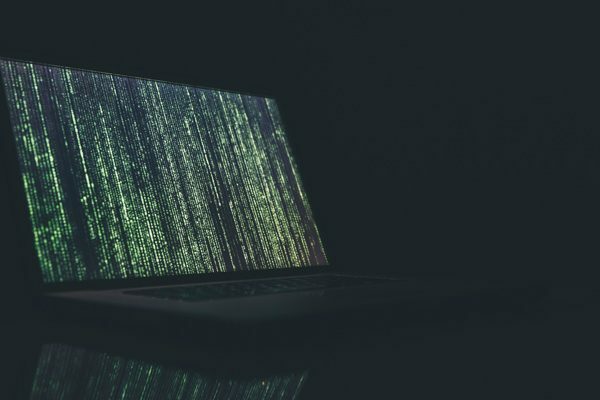 Are you interested in crypto-currency and would like to convince more people to invest their money into it? 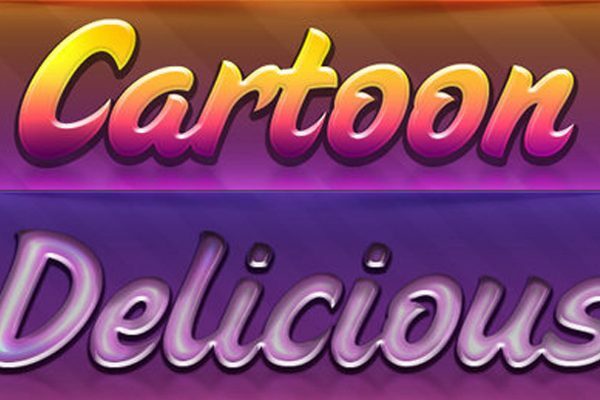 Then here is a great template created specifically for your needs. 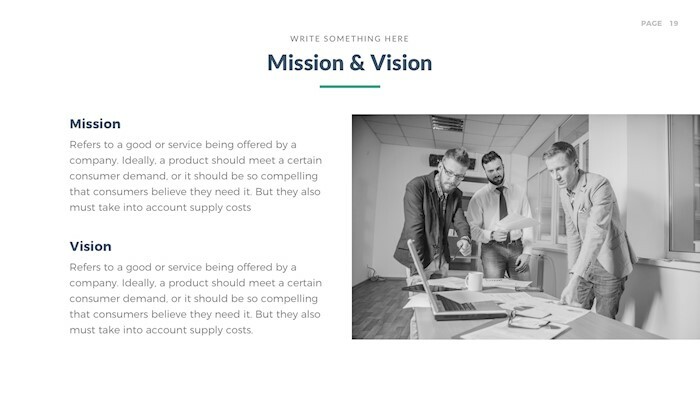 It has pricing tables, numbers, and team slides. 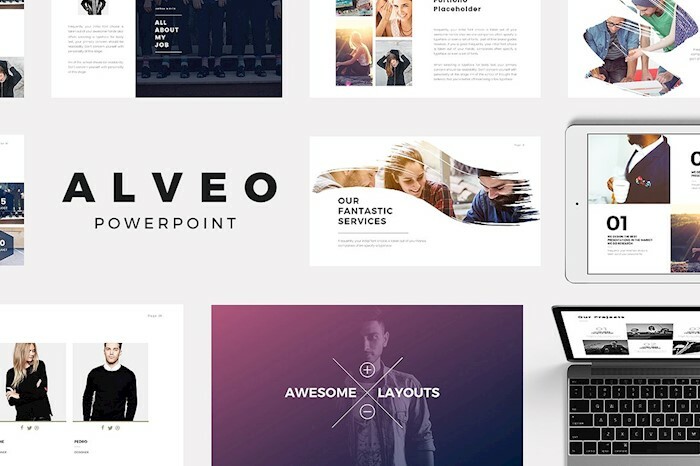 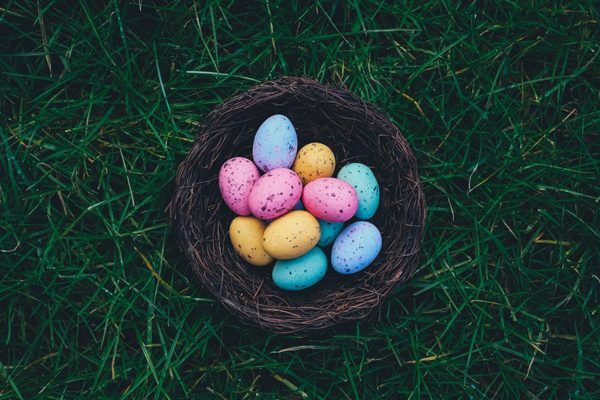 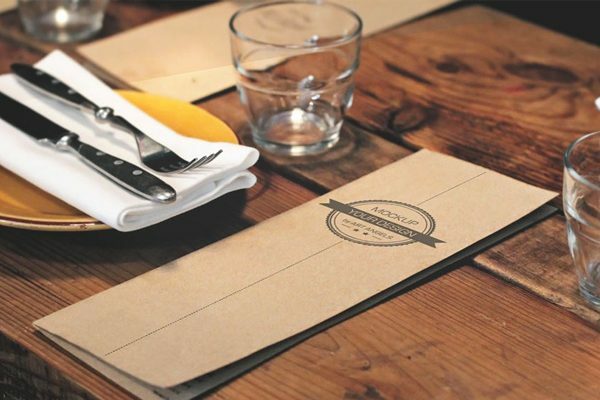 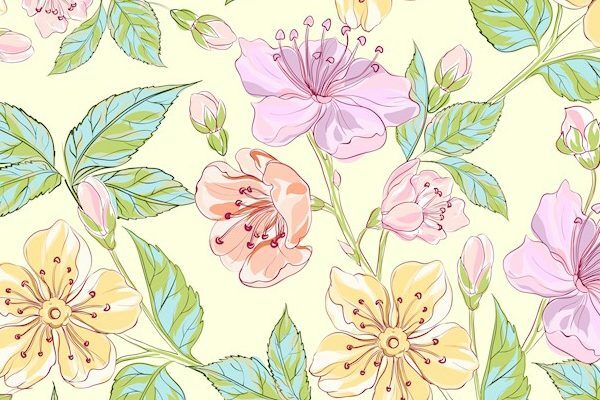 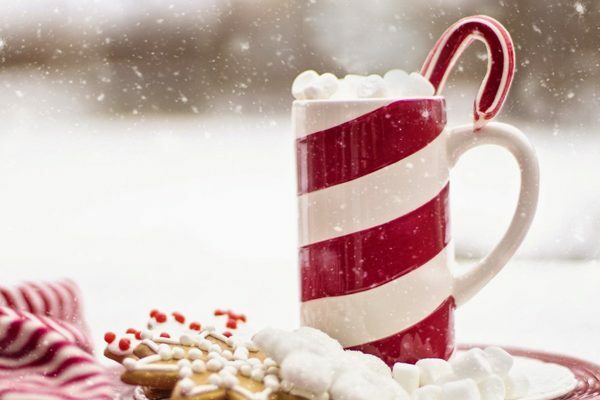 Add extra visual impact on your audience with a beautifully designed presentation. 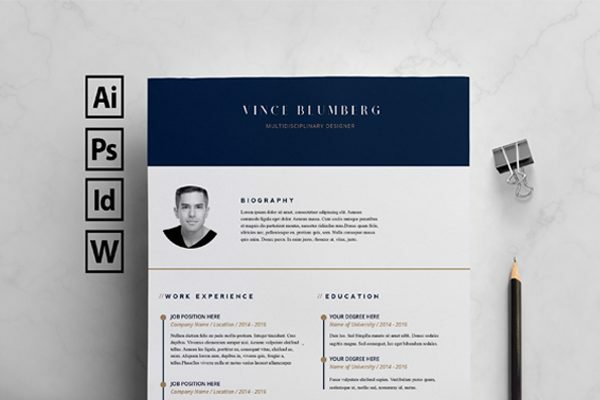 For those of you without design skills, download this presentation template to show your information professionally. 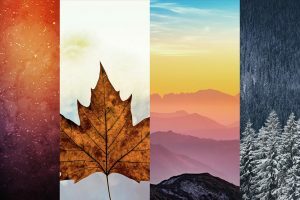 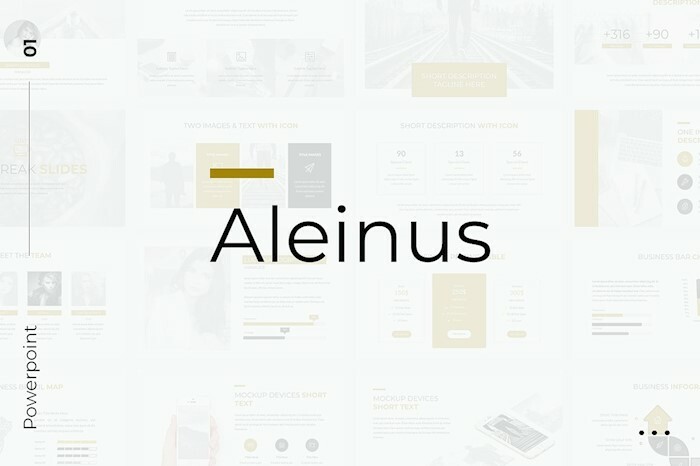 Alveo is a new professional list of slide layouts with a unique design. 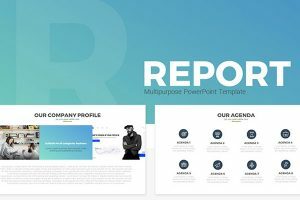 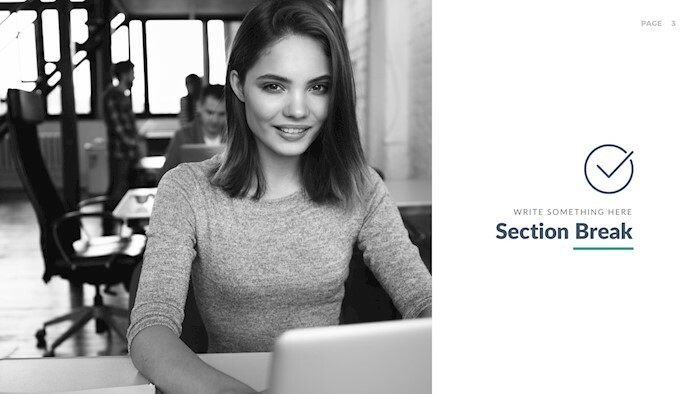 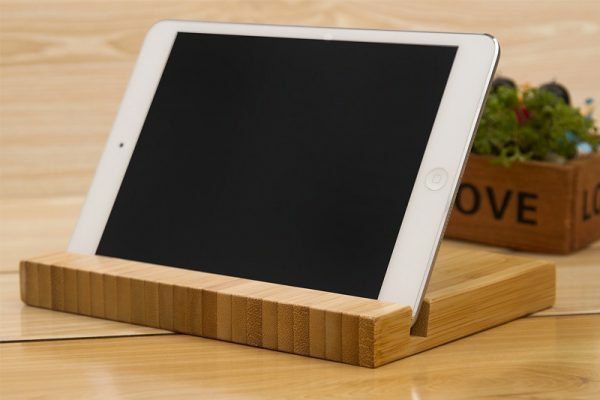 It can help you to create a business report, company profiles, or tell about a new project. 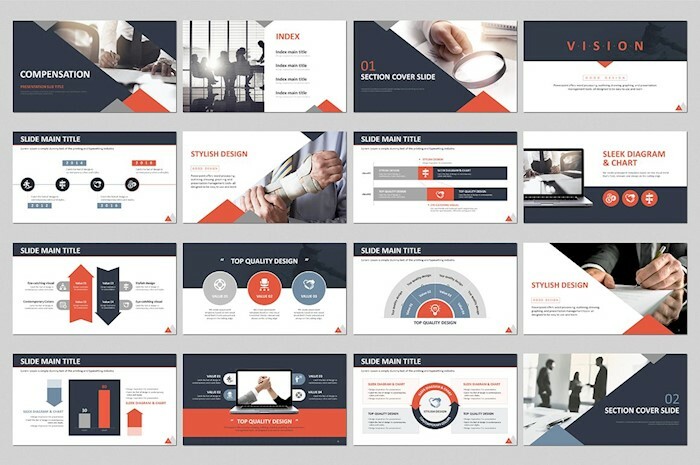 In just a few clicks you can turn these slides on your own and get a complete beautiful presentation in no time. 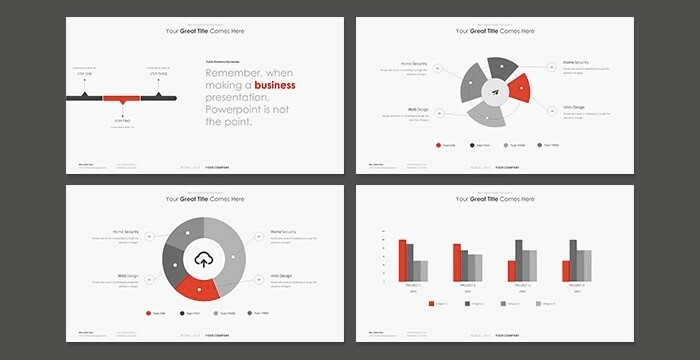 You have already spent lots of time on research, so why not to save time on building a presentation.